My Motto… I Love Movement! “Dancing was my first love and I miss performing every day. I still take regular classes in musical theatre, jazz, and hip hop. I perform every year now in the Cuban Salsa scene for shows, congress and conventions and am often seen strutting my stuff dancing for the 12am MG show! I’ve done static trapeze, pole and am now an avid acro balance fan as of 2003”. Sally started working for Perfect Form Physio in 2008 and is the most senior employee at the clinic. 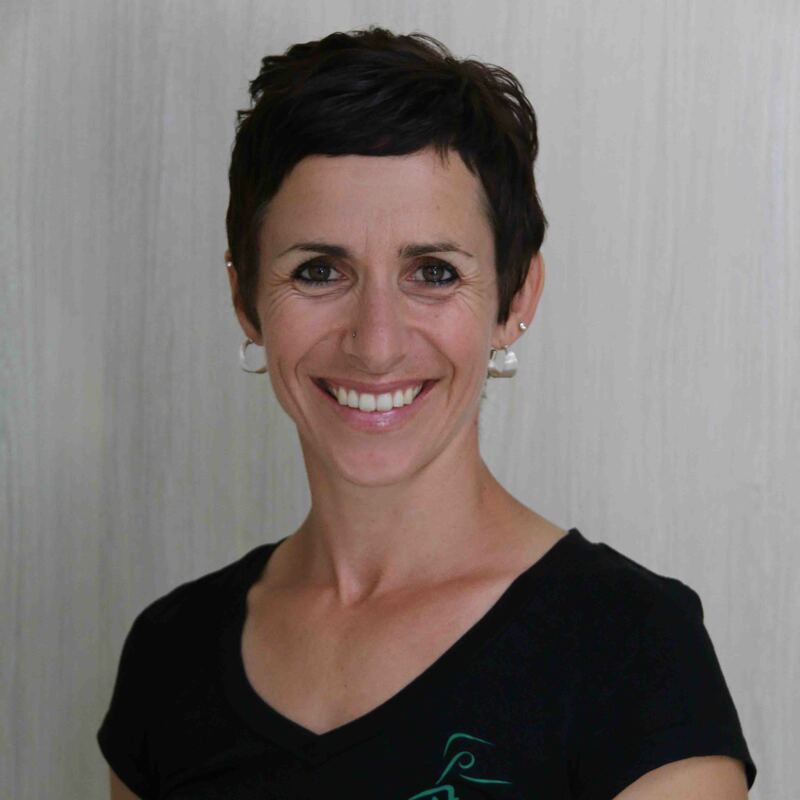 A dedicated team member, Sally is involved with much of the continued education program for the other clinicians at Perfect Form Physio and also an integral part of the externally led workshops. Known for her attention to detail, Sally incorporates a variety of clinical approaches and a large amount of scientific research into her treatment methods, and sees great results! She is well respected in the physiotherapy world and is a valued member of Perfect Form Physio. Sally is a workshop professional, having created a number of workshops for dancers and for the general public. “Your Body, Your Tool, Your Career” – 2 Day Workshop for Full Time Dancers. “Assess, Treat & Train the Hip & Pelvis” – 1 day workshop for allied health practitioners and Pilates instructors. “Physio barre” – A physio led Barre/pilates course. “Band-ITS Barre” – A strength and conditioning programme for dancers. “Resistance Training For Dance” – In conjunction with Lisa Howell. She presents year round, focusing most of her energy on pilates based workshop and functional movement courses. APPI mat L1-3 – Physiotherapist led Pilates training. Personal training ACSM Health & Fitness Specialist – Certificate 3 – registered with Fitness Australia. Thump boxing/TRX/ViPR/ Swiss Ball certified. Pilates mat and reformer trained. CHEK Health & Lifestyle Coaching Level 1. Sally is also an ongoing contributor for Dance life magazine and lectures at UDC, ED5 , Brent St, Transit Dance and The Cecchetti Conference. Sally started dancing professionally at aged 8 in Panto in Nottingham, England. Known for her groove and stage presence, she completed in a number of competitions in the UK and was overall champion in senior jazz finals. She continued her career, based out of London, for a further 7 years working within the cabaret/commercial scene, with contracts in the United States, Europe and United Kingdom. She was also a dancer for Princess Cruises and Spirit of the Dance, USA. Sally’s hobbies include travelling and 2 her two adorable cats.